We can either send you a jpeg file to place the order ourselves with or if you would like us to organise everything for you we can do so for an administration fee. Items take up to 8 weeks to make. For further styles & full pricelist. Ashes into Glass ® jewellery is unique. Their patented process means that the stone is not only beautiful to behold but almost diamond hard and will not scratch. Many items can be engraved. We will prepare a sample of the ashes for you and place an order with them on your behalf. 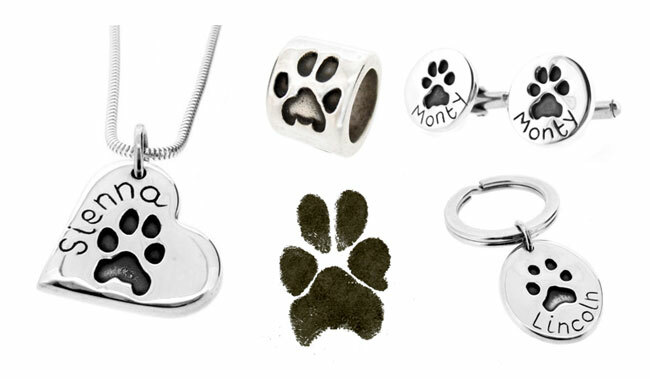 Order through us & receive a 10% discount on Ashes Into Glass current online prices. 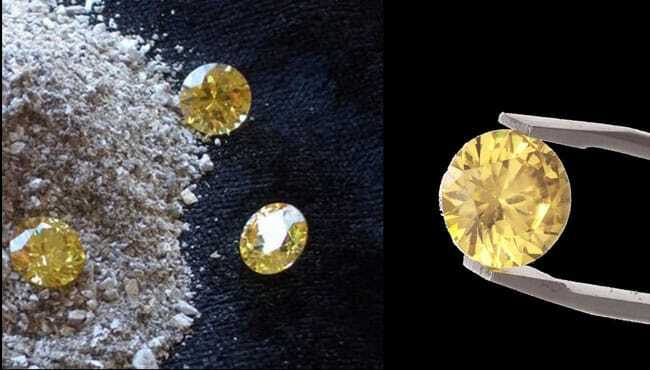 Uk company producing a Diamond grown from the carbon within the ashes, fur or combination of the two. Items take up to 15 weeks to make. 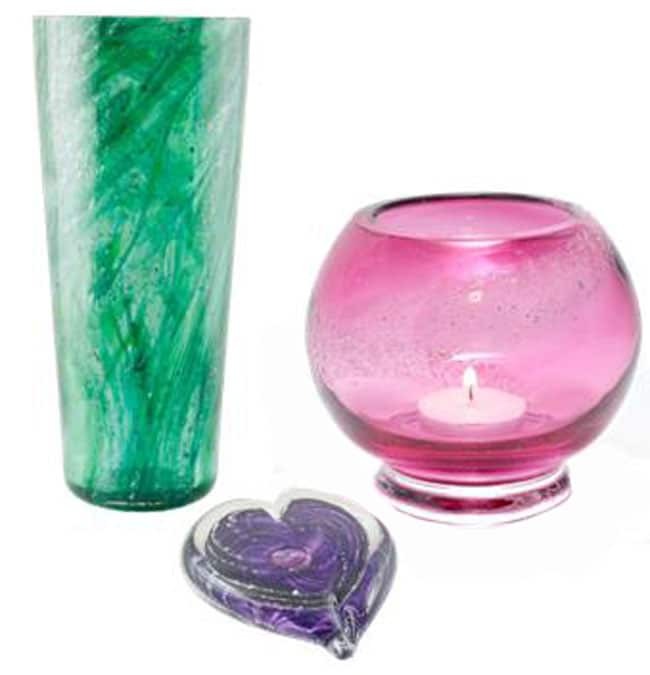 Crystal Vases, Paperweights, Glass Bowls & Cremation Jewellery. 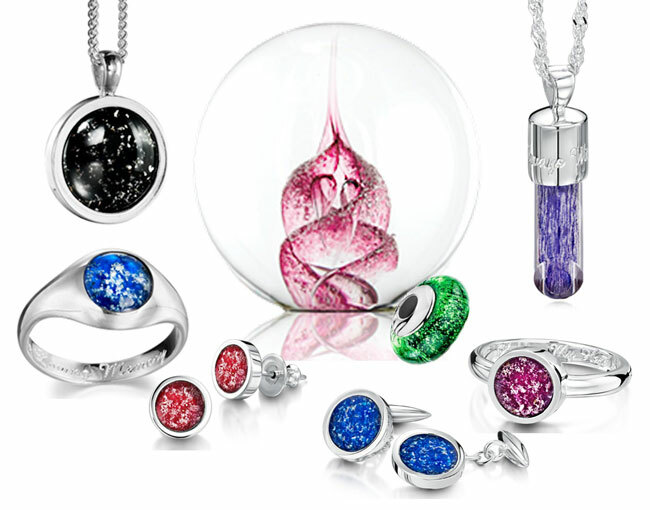 Order through us & receive a 10% discount on Eternity Crystal current prices.